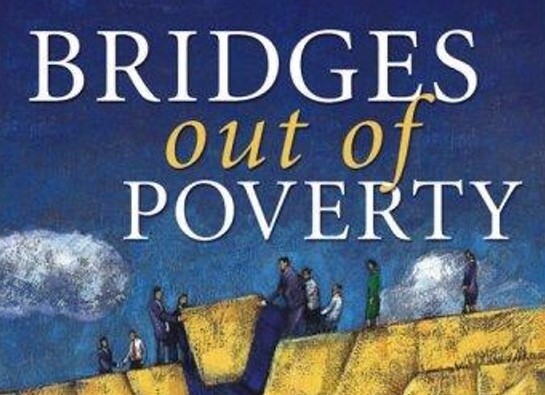 The Overview of Bridges Out of Poverty workshop covers the strategies for professionals and communities to help improve the lives of people in poverty and, by extension, help make sustainable communities in which everyone can do well. 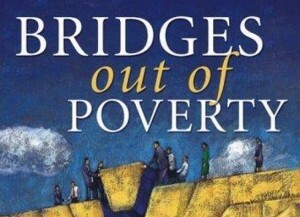 It is a lively, interactive day that lays out the philosophy, approach and framework to do just that. Seating is limited, so registration may close earlier if the capacity has been reached. Contact Andrea at (903) 583-4339 or andrea@fanninccc.org.